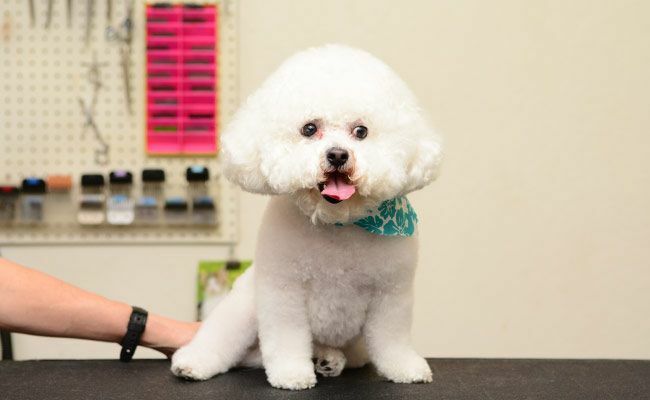 Our groomer will lovingly pay attention to your pet’s skin condition, facial tear stains, dry pads or other grooming needs. 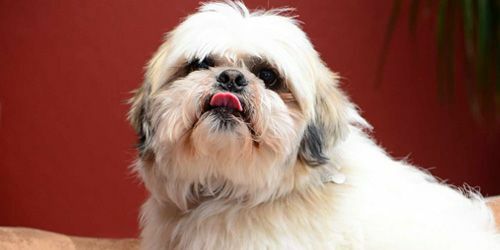 We are experienced with pets that may be anxious or nervous about receiving a bath, haircut or nail trim. We will work with your pet to help them relax and enjoy their visit to our grooming spa. A visit to our grooming spa will have your pet looking and feeling great! Our grooming schedule is ideal for busy pet owners. 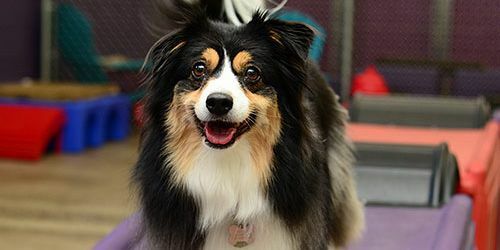 We offer grooming 5 days a week and you can drop your pet off for a day of grooming, or schedule your pet’s grooming before your pet comes home from boarding. We also offer grooming services every other Saturday. 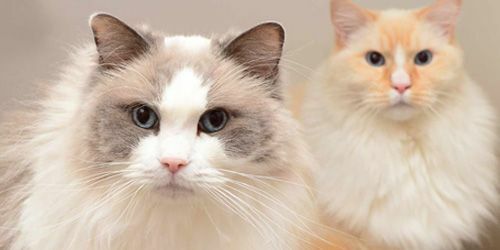 Call Advanced Pet Care at 775-321-5300 today to schedule your pet’s grooming appointment!